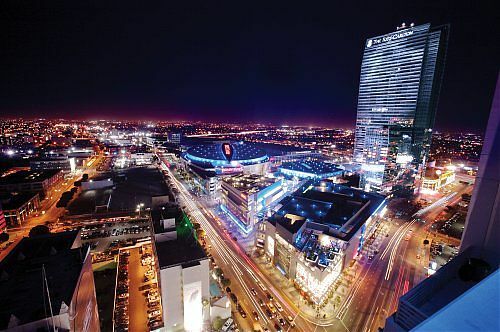 Offer is valid only at JW Marriott Los Angeles at L.A. LIVE; Blackout dates may apply. 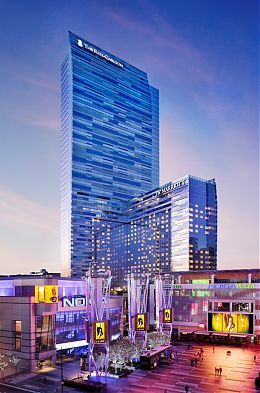 To book, please visit www.lalivemarriott.com and enter code L9Z. Los Angeles' newest sanctuary for the senses at the JW Marriott Los Angeles debuts new treatments, product lines and spa packages this month! The new spa menu will be available to guests and the public alike seeking the latest in spa and wellness therapies. Come in and experience the Spa's new signature Champagne and Shimmer Body Treatment which begins with an acai and raw sugar scrub infused with 24K gold and Champagne and ends with a rich 24K gold shea and murumuru butter crme leaving the guest with a radiant Hollywood glow. For the face, the Fountain of Youth Facial is a step beyond Botox offering the ultimate in advanced skincare, resulting in a smoother, more youthful appearance. 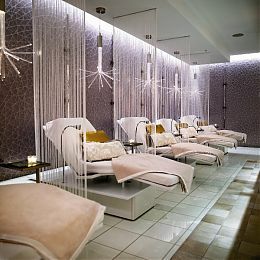 The spa will now offer full nail services, including Shellac as well as waxing and salon services. For an appointment, please call 213-763-4400. The Primetime Emmy Season Online Auction will run August 16-August 26, 2011 with all proceeds benefiting the Television Academy Foundation's education programs and The Archive of American Television. 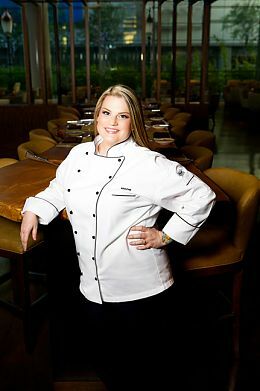 Auction items include show props, behind the scenes set visits, walk-on roles on primetime and daytime shows and even dinner cooked just for you and three friends by our own Chef Nona Sivley at LA Market Restaurant. Don't miss your chance to bid on a once-in-a-lifetime experience. For more information, please visit www.lalivemarriott.com.